His friendly personality lights up the room. Dressed in khaki pants, takkies, a cap and hoodie, it’s pretty obvious Howza – born Tshepo Howard Mosese – is a kwaito artist. But that’s where the kwaito star stereotype ends. Because, even though he’s enjoyed great success, Howza is at heart a humble family man. 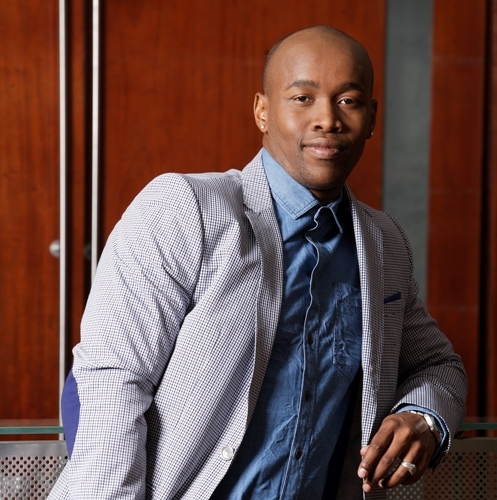 Having starred in soapies such as Generations and Backstage, Howza (29) has every reason to feel like a big star. But when we meet at a Gauteng hotel for a photo shoot, his humility is immediately obvious. Instead of using the success of his many accomplishments to massage his ego, Howza has used his fame to highlight important causes such as diabetes, a disease he’s struggled with for years. But knowing how to cope with the chronic illness didn’t make him immune to the fear that gripped him when he found out last year that his wife of four years, actress Salamina Mosese, was pregnant with their firstborn. “A lot went through my mind. As exciting as it was to know I was going to become a father, I was terrified my child might inherit this disease I live with,” he says seriously.